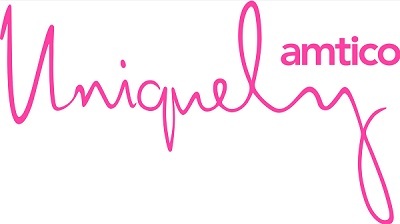 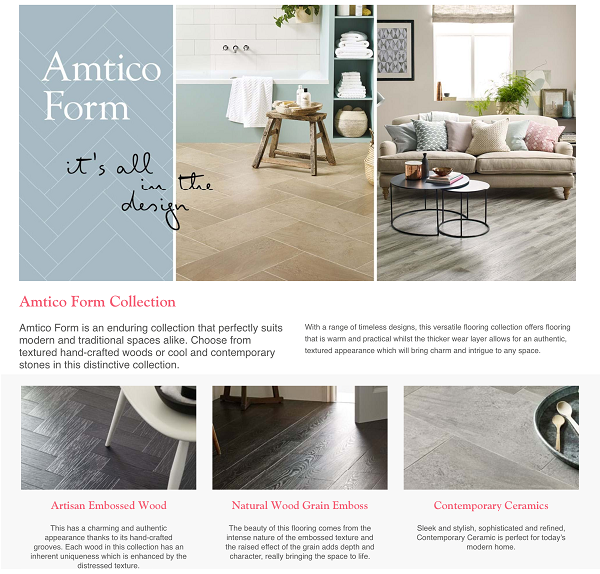 Amtico is a British manufacturer and an expert in both product and service. 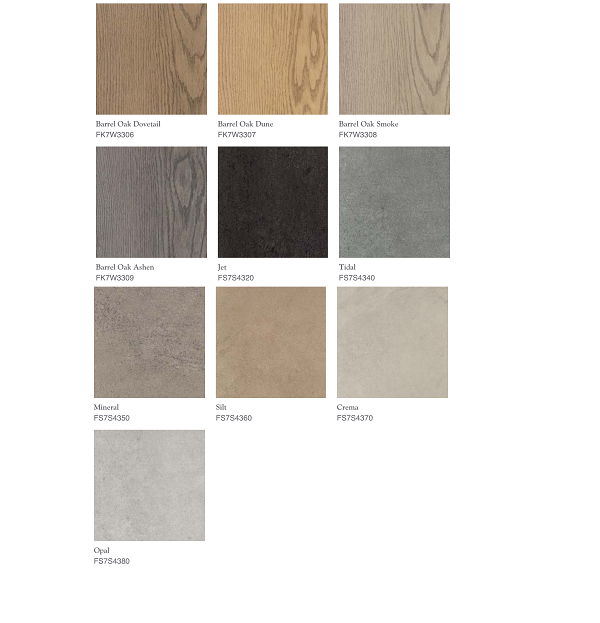 Amtico design and manufacture 95% of all their LVT in Britain and is perfect for busy areas in the home or work place. 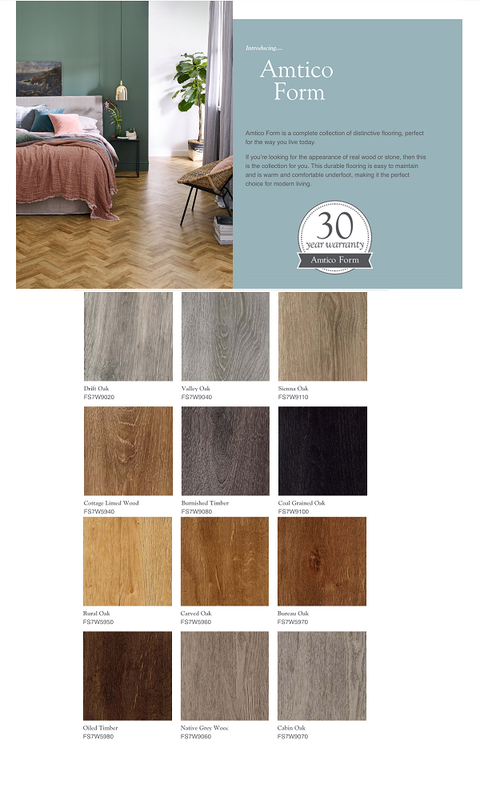 With an unrivalled choice of flooring and combination possibilities, Amtico allows you to introduce colour and pattern to your home. 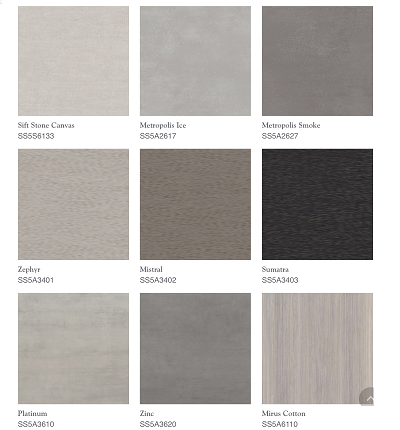 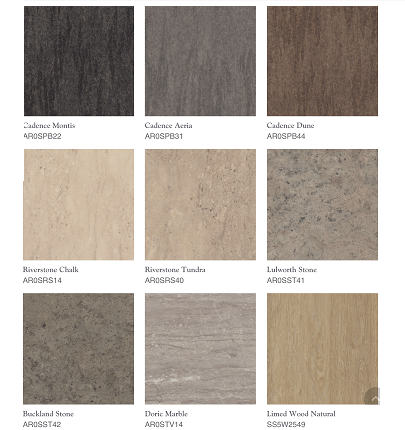 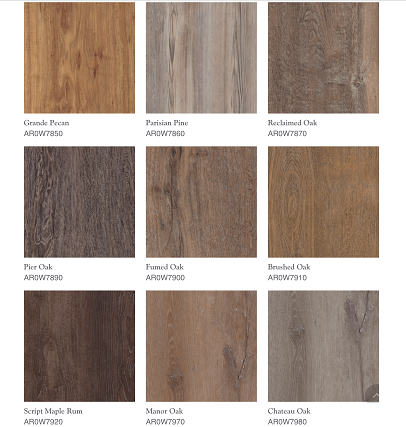 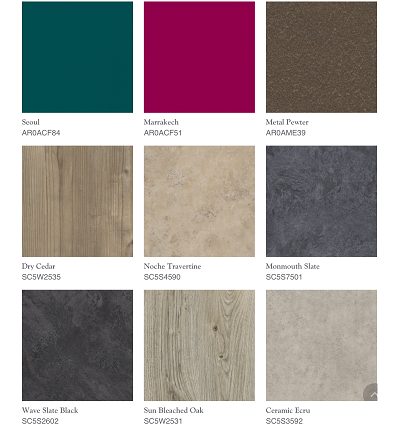 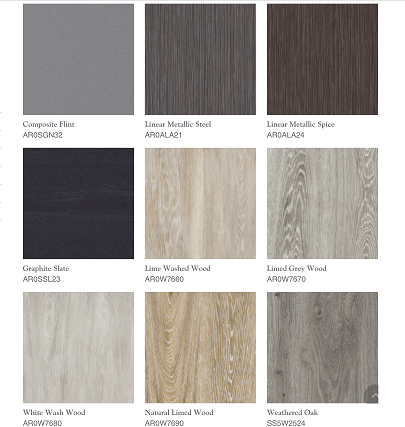 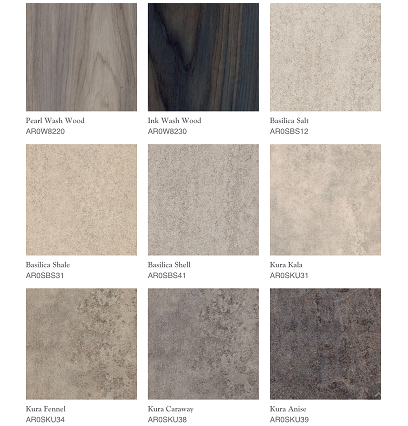 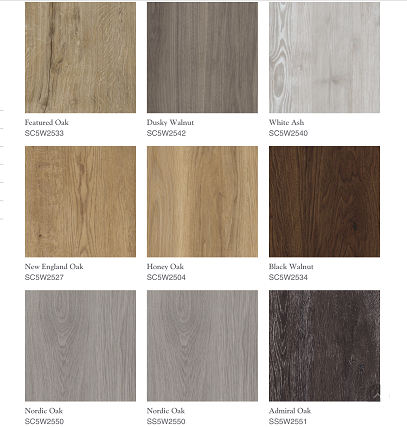 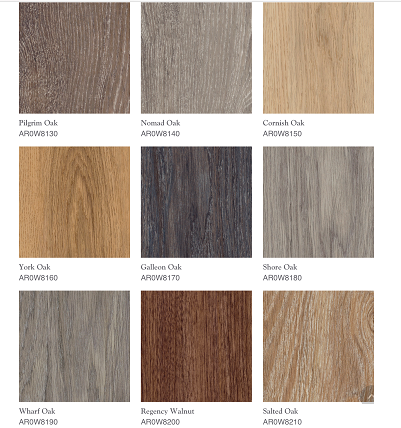 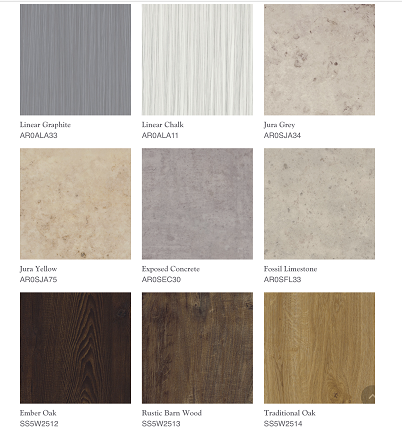 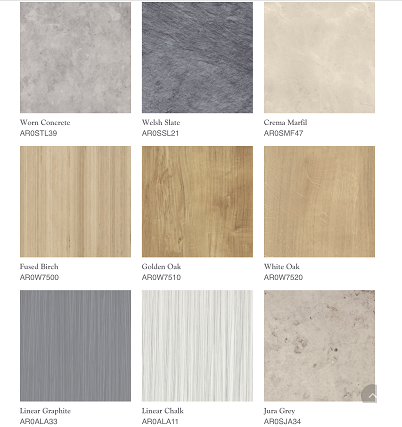 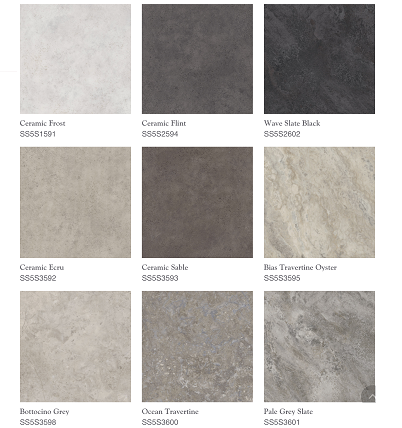 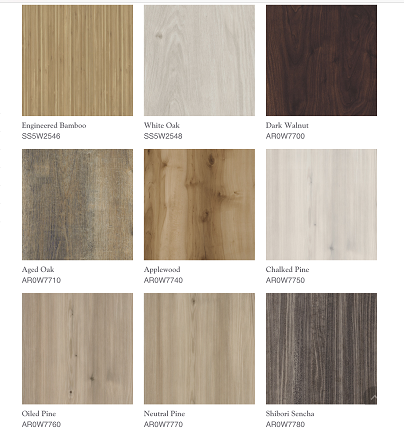 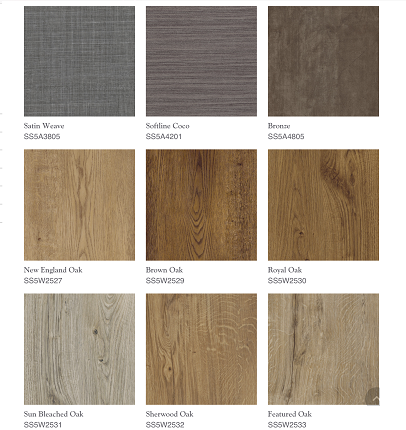 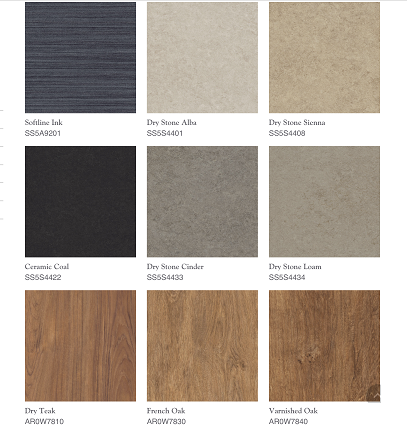 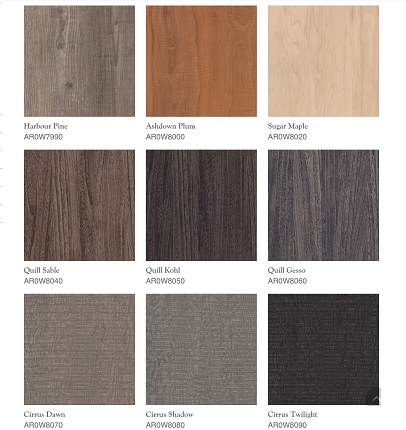 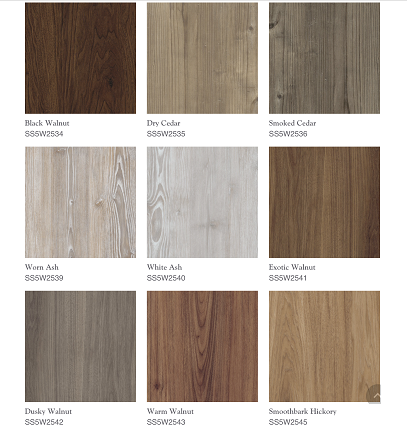 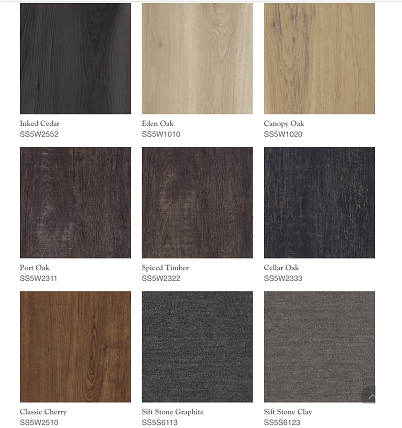 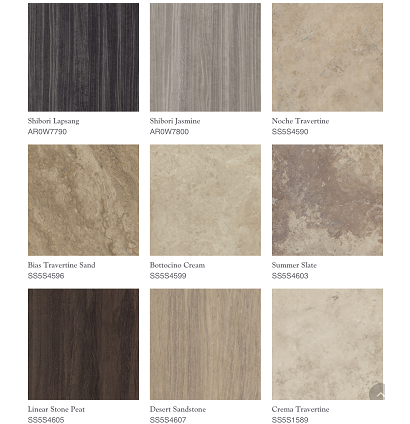 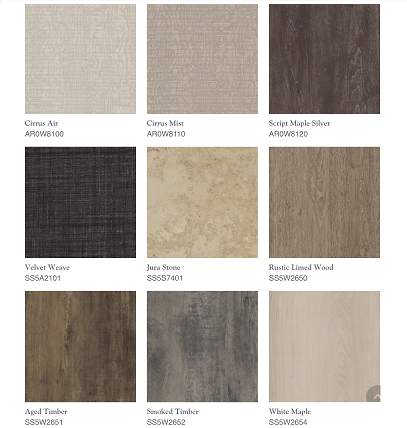 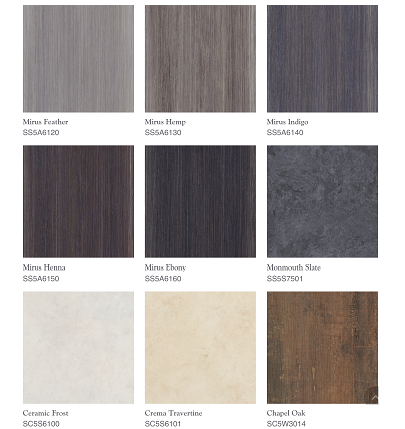 Two collections Signature with a lifetime warranty and Designers' Choice giving you 12 distinct laying patterns in 100 beautiful flooring combinations. 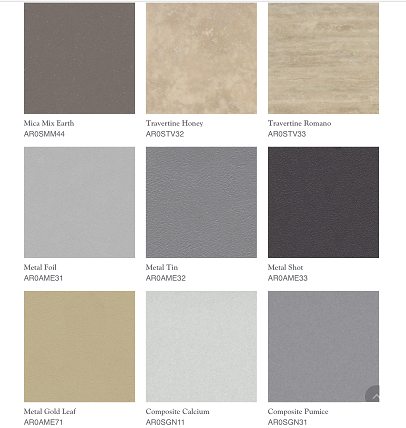 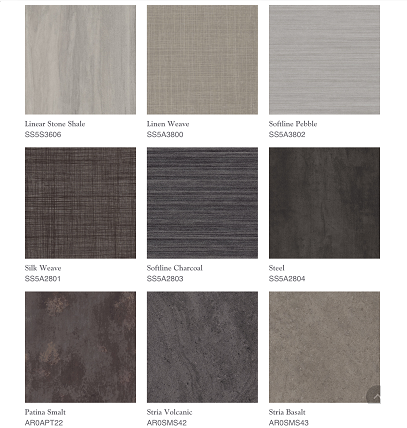 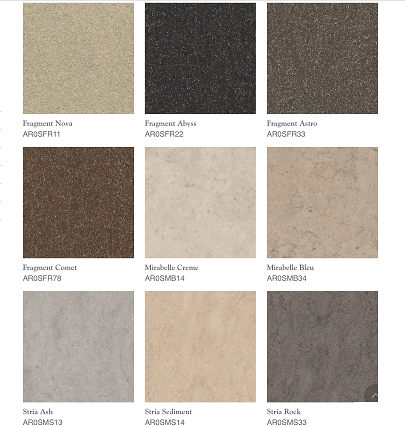 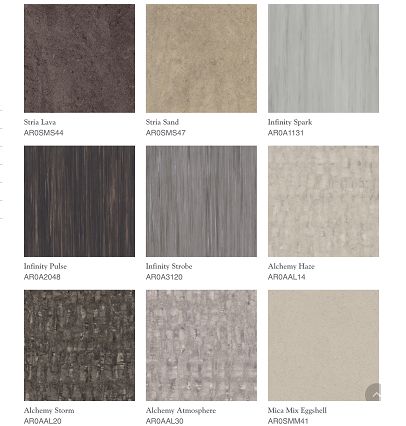 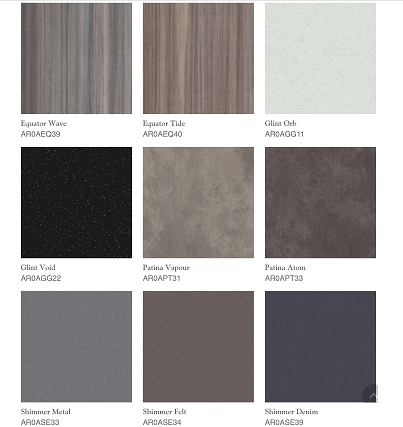 Spacia a classic pre-designed collection with a 25 year warranty offers an exceptional choice of style options and with high durability and low maintenance, is suitable for all areas of your home including kitchens, bathrooms, bedrooms and living areas. 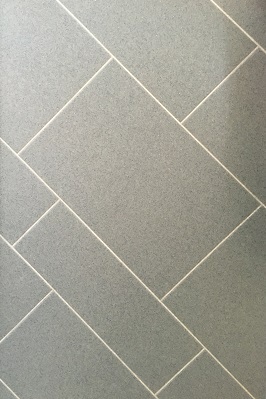 We can supply only or offer a full fitting service including ply or screed subfloor preparations. 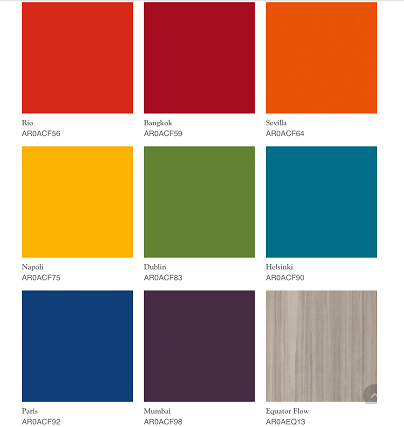 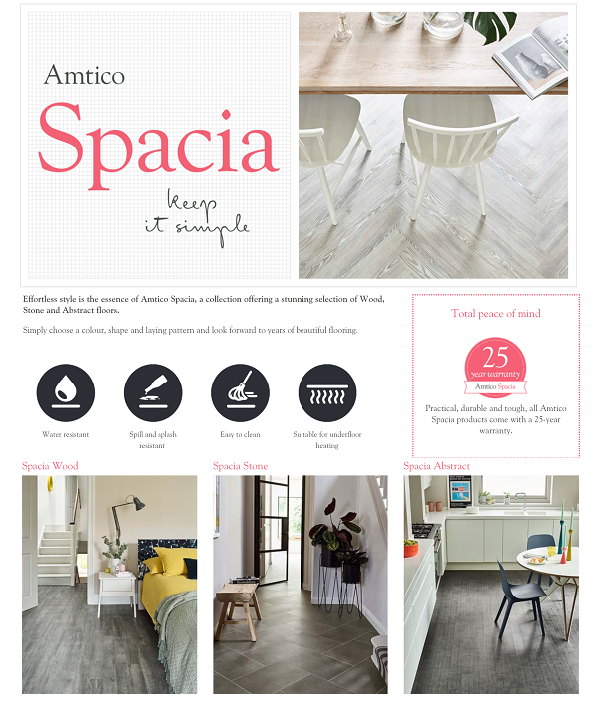 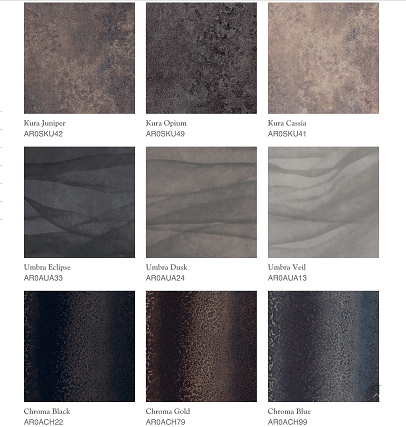 You can view the full range of Amtico Signature , Amtico Spacia Ranges and Cleaning Products in our showrooms.